Your drip campaign is a “customer journey” you send your perspective clients/customers on so that when they are ready to invest or make a purchase you are top of mind. There is no doubt about it email campaigns are the best way to sell online. Email is the No. 1 activity people use on their Smartphones. Not to mention 4 out of 5 smartphone users check their phone within the first 15 minutes of their day. Currently 50% of the population use a Smartphone an estimated 68% will by 2017. Worldwide email accounts is expected to increase from almost 3.9 billionin 2013 to over 4.9 billion by the end of 2017. Knowing how to effectively communicate to your audience is essential to growing your profitability because 72% of consumers preferred communication from businesses is via email. 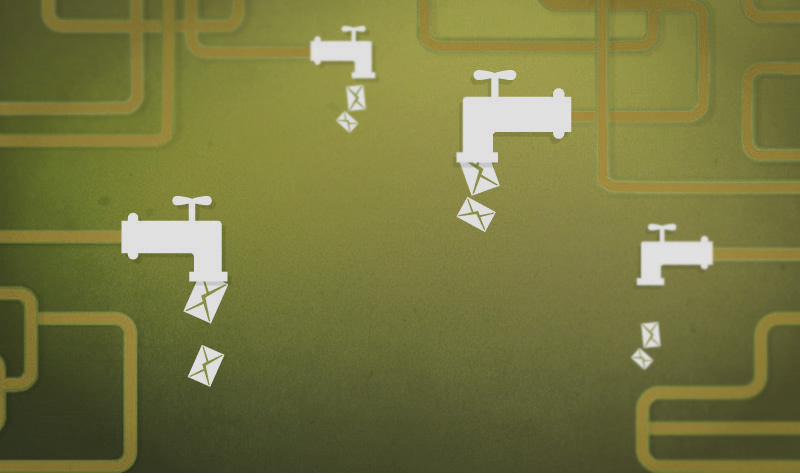 Just like a leaky faucet, email drip campaigns can quickly become annoying. However, when you follow these 8 tips you can set up a killer email drip campaign that leaves your readers thirsty for more and primed to purchase. Navigate through this Drip Campaign tips and set your first or next drip campaign up for huge success. 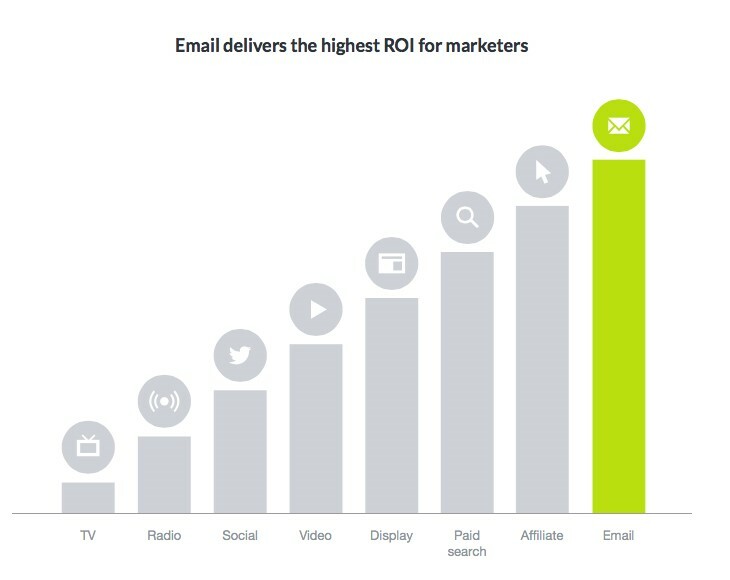 Your email drip campaign should always lead with value (see tip No. 3), because the ultimate goal is to build and nurture a relationship with your customer. For the sake of a killer campaign you’ll want to reverse engineer your strategy. • Where do I want my customers to end? • Is it a paid signature offer? • Is it a free workshop? • How am I going to get them there? • If your goal is to nurture your content will be more educational and if you are doing a launch or countdown campaign you’ll want to mingle both education and urgency. Always keep your end goal in mind so that your drip campaign has a steady engaging flow. Now is the time to start plotting your course of action. Nothing says “ick” like an email that shouts BUY MY STUFF. Time is money and you want your emails to be worthy of someone’s time. When you provide value you show your customers how much you value them. This also builds your trust factor which is key in people’s buying decision. Simple Green Smoothie’s “The 30-Day Green Smoothie Challenge” is a stellar example of a welcome email combined with practical advice. • 72% of consumers are frustrated when they receive generic emails. • 55% are more likely to buy when they feel a personal connection to the sender. • CTRs improve show a direct impact on emails that are personalized. Always make sure you are writing to ONE person. Your email is intended for each and every reader who places their eyes on it and not to an audience as a whole. Write from your heart to get into theirs. Speak directly to that person through the words in your email as if they were in a room standing in front of you. Research shows that people respond to their name and is why you should personal your emails with your customers first name. • Open up a document in google drive and draft your entire email sequence as if you are telling a story to one person. You don’t have to do this at one time just make sure you create it as one document. • Find natural breaks in the flow and segment them into individual emails. • Help Scout recommends following the “one email, one goal” rule and that each email should contain one desired outcome. • Pull out compelling headlines from your “story” to create subject lines. • Write like you speak. • Welcome to My Partyyyyy! • Do you want to live happier? • Special Announcement: MIA Alum Only! • Doing your taxes bum you out? • “One day” is here, Julia! • Oh la la! You’re a VIP! • ♥ What if your good idea is already taken? Choose a service provider like where you can create your automated email sequences. I recommend Get Response. Take the time to set your drip content up right it will help you build relationships in your business. When you have a private all-access pass to someone’s inbox the sky really is the limit on what you can achieve in your business!